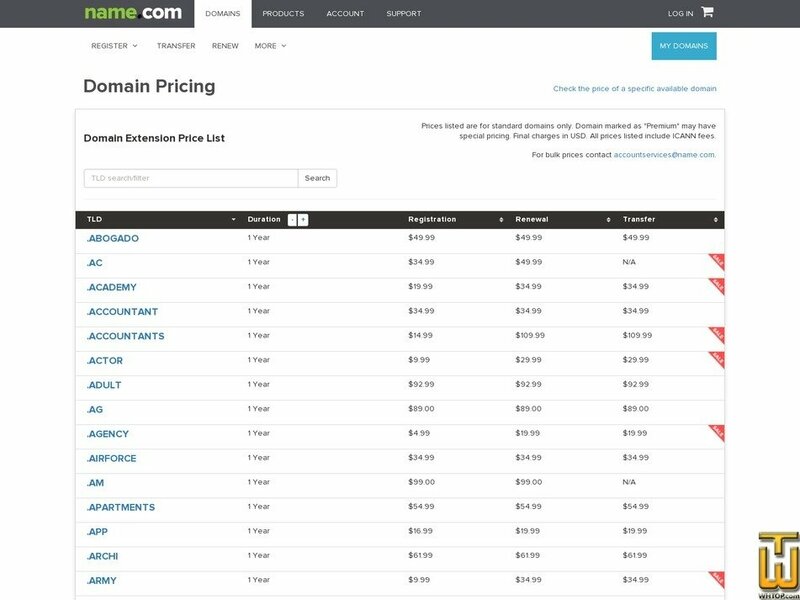 Domain Restoration Fee: Varies by TLD. Please contact support for further pricing details. Do you have a brilliant idea for a new project? Great! Do the next step and register its name right now!